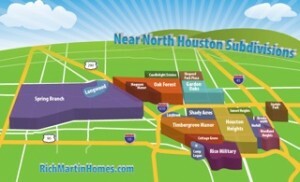 Home sales all over Houston have been crazy for several months now. The number of buyers keeps increasing faster than people are selling. This HAR.com link discusses the fact that sales are up, prices are up, inventory down. It is definitely sounding like a broken record. 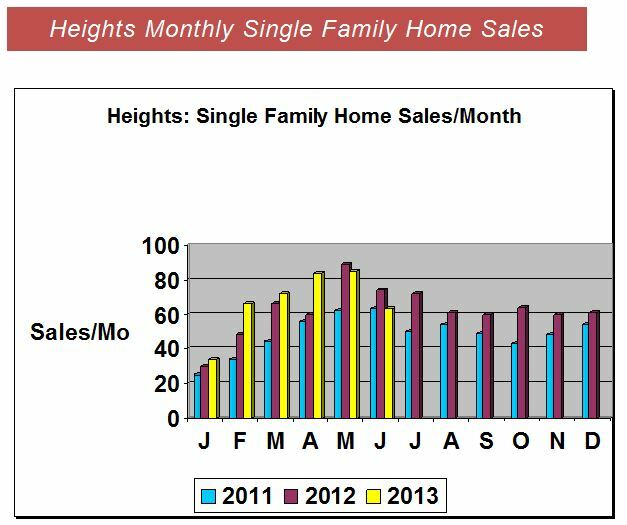 The chart below is specifically for Heights home sales. It is not “Greater Heights” which includes Shady Acres, just the Heights areas bounded by Shepherd, I-10, 610, and I-45. May/June sales are down slightly. This is certainly not lack of demand. The demand is tremendous, there just aren’t enough homes for sale for the number of potential buyers. This same trend is everywhere in the close-in neighborhoods that I cover. Oak Forest, Timbergrove Manor, Lindale Park, Brooke Smith, etc., all of these areas suffer from a lack of inventory. Months of inventory is half what it was at the beginning of the year. Days on Market (DOM) is a good indicator of market conditions…It is LOW. While the number itself doesn’t mean a whole lot, its trend does. The number itself is suspect because if a house was on the market for a year and didn’t sell, then expires and is re-listed the previous days on market goes away with the new listing. It is also suspect because some homes are so overpriced that they stay on the market forever. One home on the market for a year (some sellers just will not listen to what their Realtor and the market is telling them) can make a big difference in the average. The typical DOM in our neighborhoods has historically been 90 days. (From day listed to the day under contract). 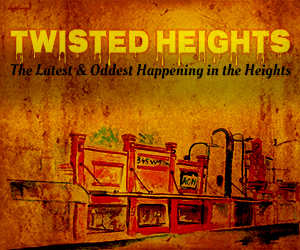 June sales for the Heights averaged only 29 days on market. However, 40% of these sold under 5 days! This is unheard of. New home inventory is even worse. If you are looking for an affordable new home inside the loop, be prepared for a long wait. It used to be you could find a new front-loading home in Shady Acres, Cottage Grove, or the edges of the Heights starting at $350’s and have plenty to pick from. No more. Demand is up; land prices are way up and builders are selling homes before the land has even been cleared. The builders’ bankers are also asking for a big ($20-25K) up front payment on many of them. 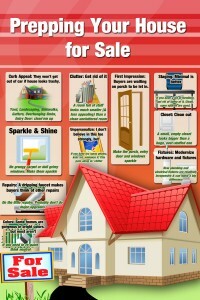 So, if you’ve ever thought about selling your home, this might be the right time. We certainly need more homes to sell. 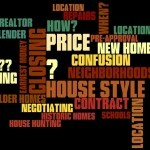 If you are a buyer, you need to be knowledgeable and act fast to get the home you want. 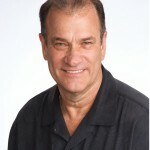 Here is a YouTube video of HAR’s Danny Frank discussing the overall Houston market.